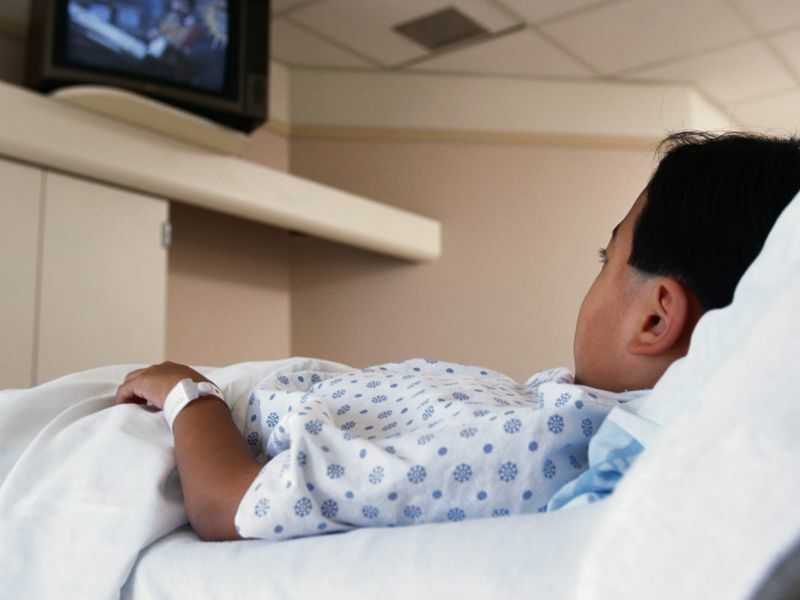 MONDAY, Feb. 4, 2019 (HealthDay News) -- Opioids may be overprescribed to children after orthopedic surgery for supracondylar humerus fractures, according to a study published in the Jan. 16 issue of The Journal of Bone & Joint Surgery. Apurva Shah, M.D., from the Children's Hospital of Philadelphia, and colleagues prospectively followed 81 children (62 percent male; mean age, 6.1 years) who underwent closed reduction and percutaneous pinning of supracondylar humerus fractures at a single pediatric trauma center. "A prescription for seven opioid doses postdischarge should allow adequate postoperative analgesia in the majority of patients while improving narcotic stewardship," the authors write.